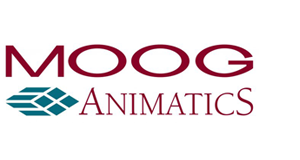 Moog Animatics , a division of Moog Inc., is a global leader in integrated motion control. It designs, manufactures, and markets motion control products and systems. With over 28 years of experience in the motion-control industry, the company has U.S. operations and international offices in Germany and Japan, plus a network of automation solution providers worldwide. 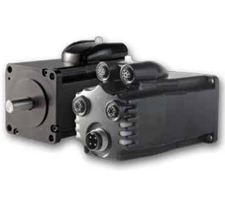 Highly programmable system with integrated servo motor, encoder, amplifier, and motion controller. 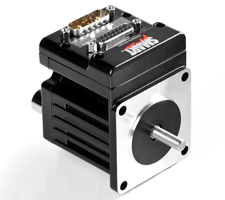 The Class 5 integrated design provides greater reliability and lower cost than traditional servo systems. Highly programmable system with integrated servo motor, encoder, amplifier, and motion controller. Class 6 features an onboard dual-port Ethernet switch with EtherCAT, PROFINET, or EtherNET/IP communication options. Moog Anamatics – What is a SmartMotor?